The story of the three wise men is one of the most cherished parts of the story of Christmas. 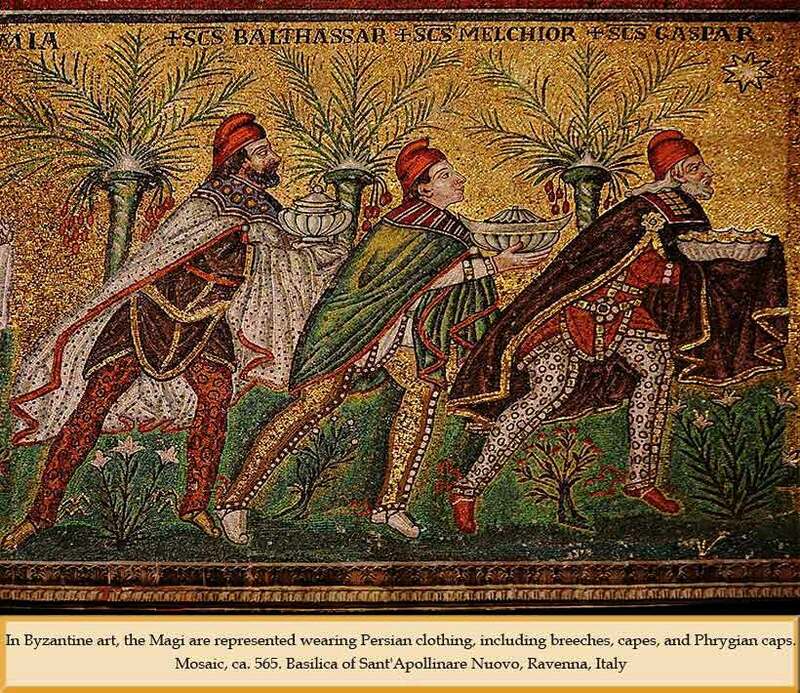 Christian tradition has split it into two similar stories;1) the "Three Wise Men" or "Magi", and 2) the "Three Kings". The second of these is really a backwards interpretation, as it comes from a passage in Isaiah: "Nations shall come to your light, and kings to the brightness of your dawn. . . They shall bring gold and frankincense, and shall proclaim the praise of the Lord." (Isaiah 60:3,6) Also, it was not uncommon for lesser kings to travel to greet great rulers, bringing gifts. It is a nice interpretation, and commonly told in Western churches, primarily because of the popularity of the Christmas carol We Three Kings (of Orient are). But there isn't really much to support it.